Unveiled in April at the New York International Auto Show, the 2019 Subaru Forester is enhanced in every way while maintaining the characteristics that explain its success year after year. 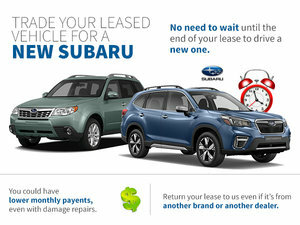 The Subaru Forester has a very loyal customer base that knows just how unique the Forester is too own and drive. With the Subaru Forester, we get a dynamic, sporty ride with impressive versatility. It’s therefore not surprising that Subaru Forester owners to love their vehicle. Now, we will soon have a new generation of Subaru Forester that will offer even more of what people love about the Subaru compact SUV. 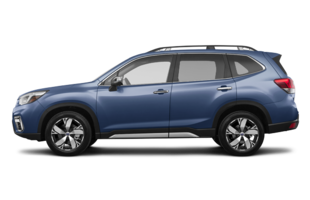 Unveiled in April at the New York International Auto Show, the 2019 Subaru Forester is enhanced in every way while maintaining the characteristics that explain its success year after year. Undoubtedly, the new Forester will be more spacious than the model it replaces. Subaru promises that the new-generation Forester will be the largest and most versatile in history and one of the most spacious in its class. Under the hood, it retains the 2.5-litre four-cylinder engine, but the latter now benefits from direct injection. Thus, it will be even more fuel efficient. 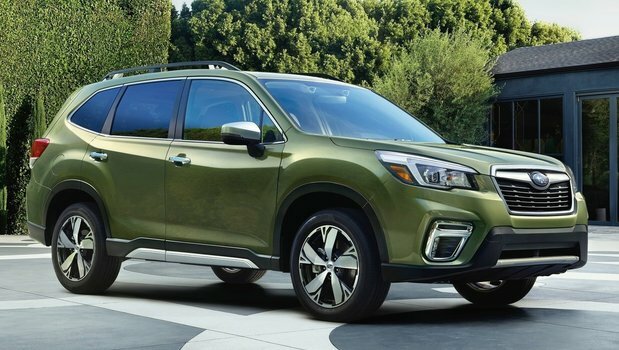 The six-speed manual transmission will no longer be available, and the Forester will feature a more efficient, continuously variable automatic transmission at no additional charge. In terms of safety, the 2019 Subaru Forester gets Eyesight technology which includes a host of driver assistance technologies. That said, the new Forester will also offer a new active safety feature called DriverFocus. The latter monitors the driver's attention and tells him or her if signs of fatigue are detected. Also, the 2019 Subaru Forester will offer a new generation of the X-Mode system. The latter is actually a cruise control for off-road driving, and in the new Forester, it will offer a second driving mode for greater versatility. Come discover the all-new 2019 Subaru Forester today at Subaru Repentigny.